Emperor Explorer is due to set sail on her first Maldives adventure this August and she's right on schedule. 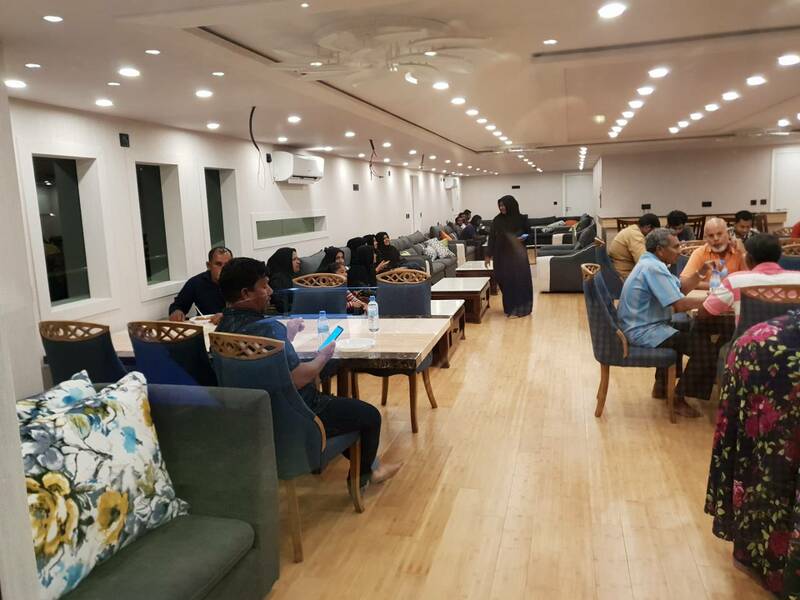 As a thank you to the local people who helped build this 42m liveaboard to the highest of standards, Emperor Maldives hosted an afternoon on board Emperor Explorer for the team and their families. "There is a great pride from everyone who has been involved in the build; from design to the finished boat and her successful sea trials, we all feel a strong attachment to her already," explains Alex Bryant, Managing Director, Emperor Maldives. "To achieve such a big project on time is testimony to the local people and their boat-building skills as well as the team at Emperor Maldives for keeping everything ship-shape and Bristol fashion." 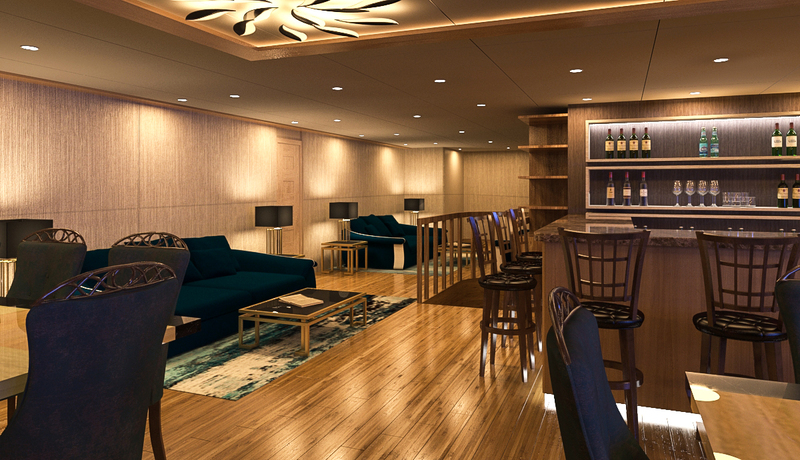 Emperor Explorer effortlessly welcomes 26 guests in 13 well-appointed ensuite cabins all with air-con. Add to that her Spa, spacious diving and relaxation areas and you are set to be captivated with her high standards in liveaboard Maldives holidays. 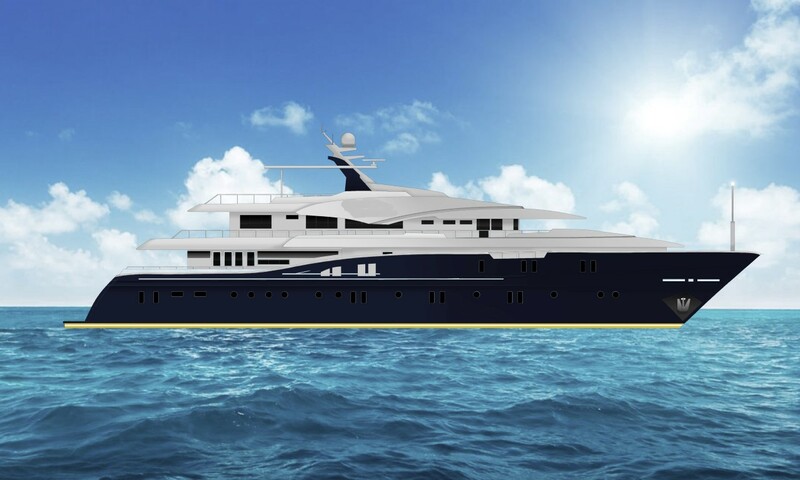 As the flagship, Emperor Explorer will offer up to four dives a day. As with all Emperor liveaboards, Nitrox is free of charge and a complimentary glass of wine is served with dinner. Emperor's transparent pricing policy means there are no hidden extras on board. With prices starting from £1759 / €1979 / $2295, now is the time to book and look forward to a flagship experience.